What to do with ground chicken? 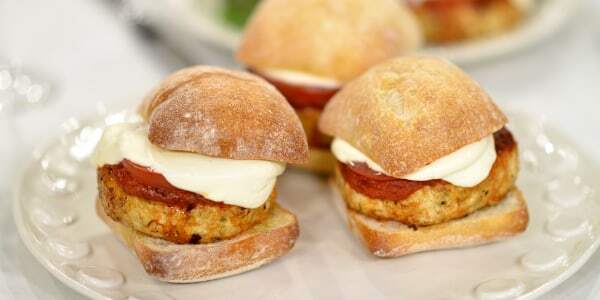 Make chicken parm burgers and Buffalo meatballs! Ground chicken is lean, delicious, and great to have on hand for a quick meal. 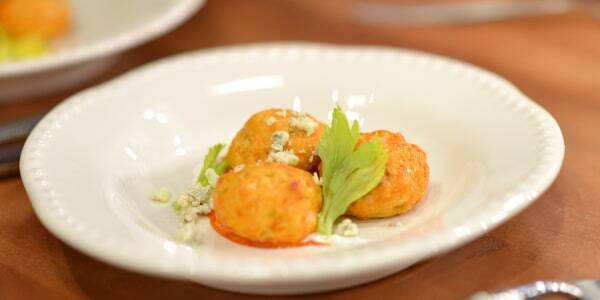 Try it in these recipes, which are sure to be a hit with your family!